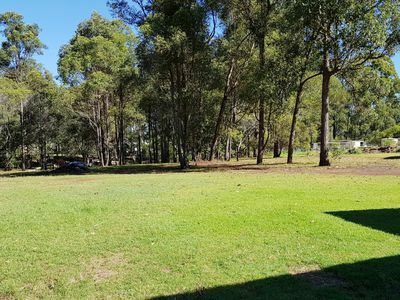 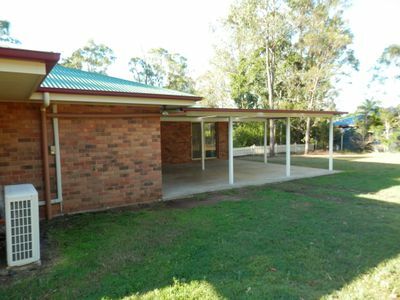 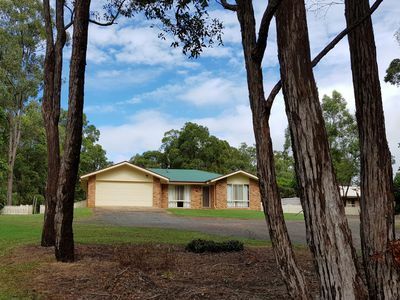 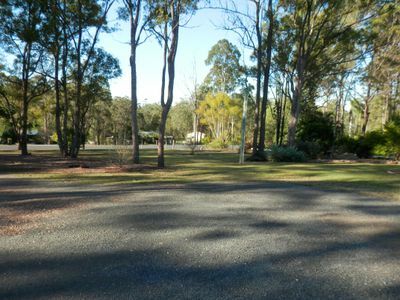 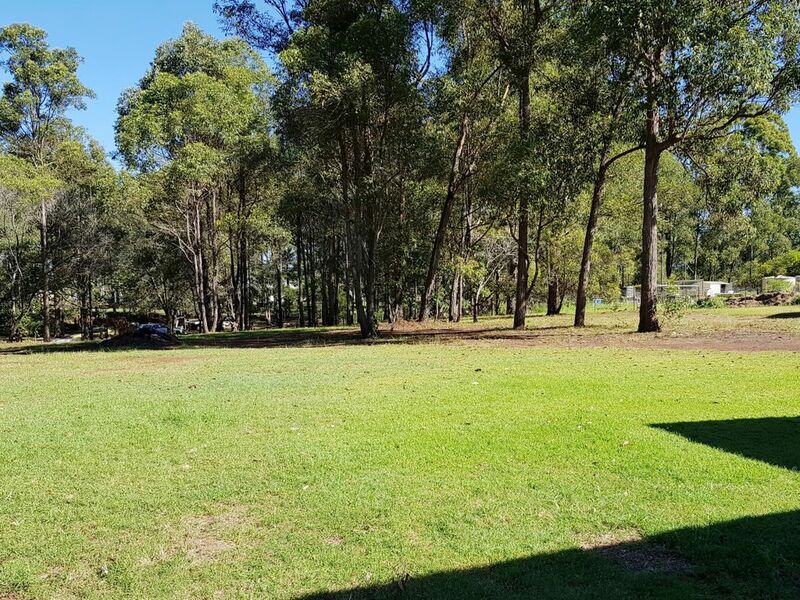 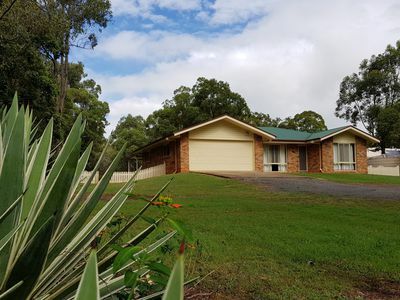 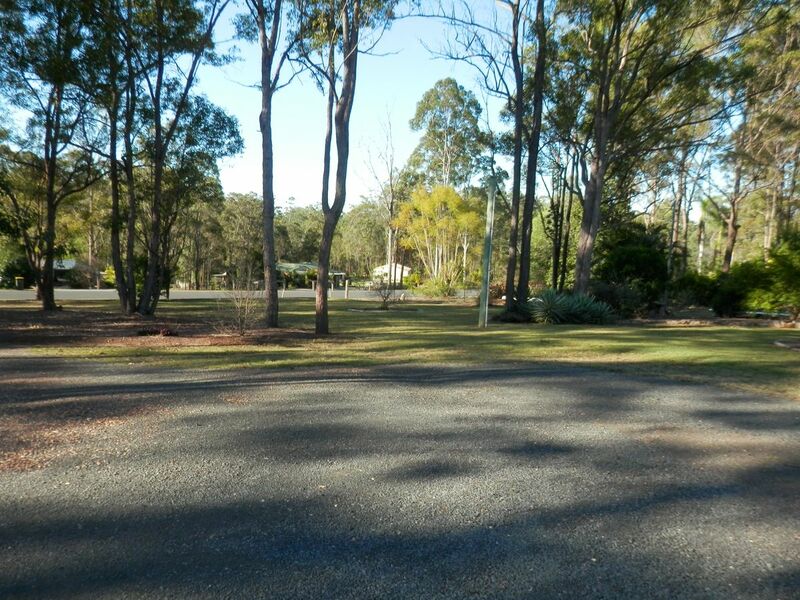 This property sits in the ring road of Berallan Drive in Tinana on 2 acres of land providing plenty of space for the growing family to grow. Sitting in a nice elevated position to catch the breezes and provide a picturesque outlook. 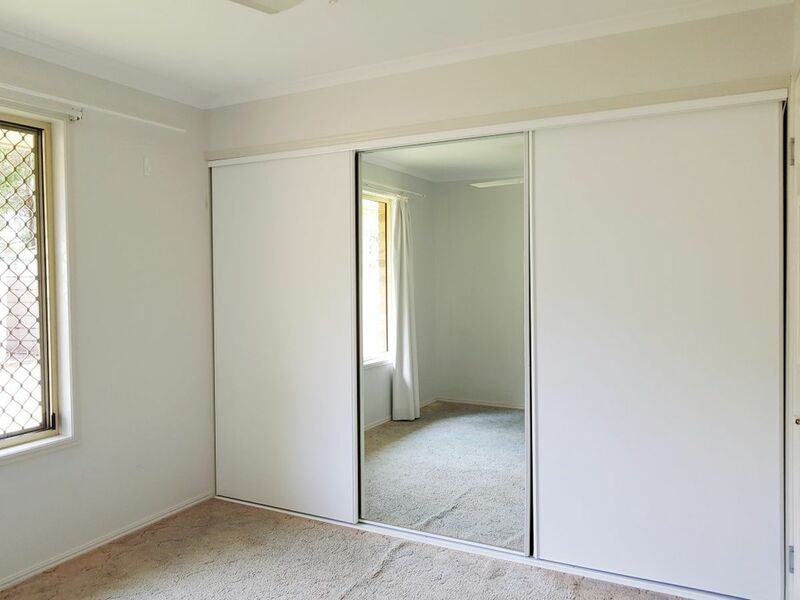 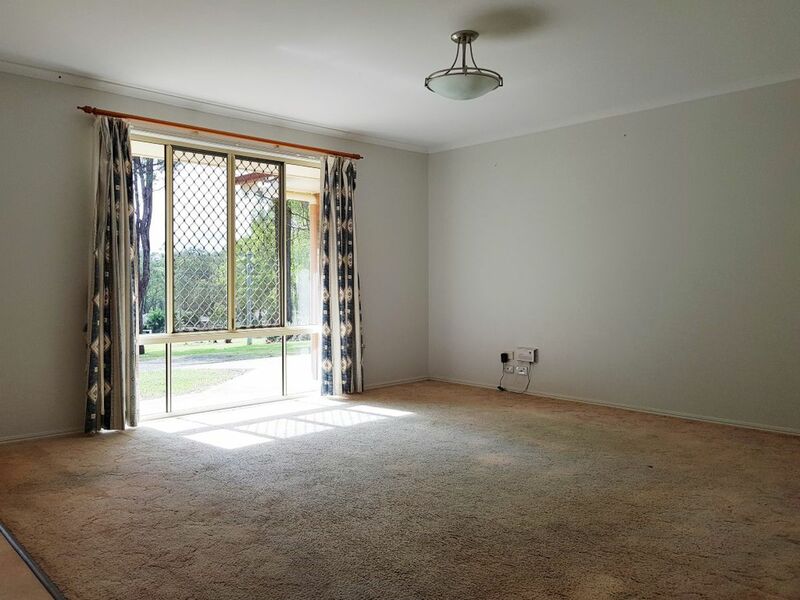 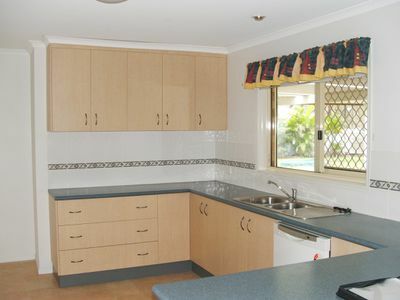 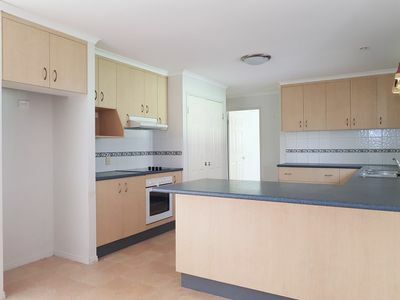 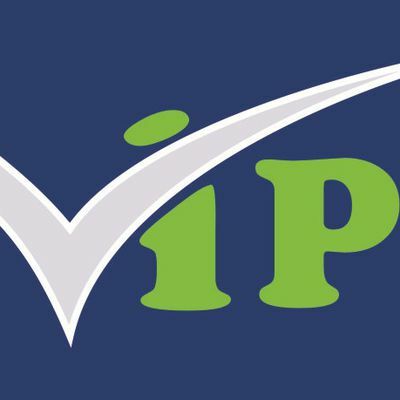 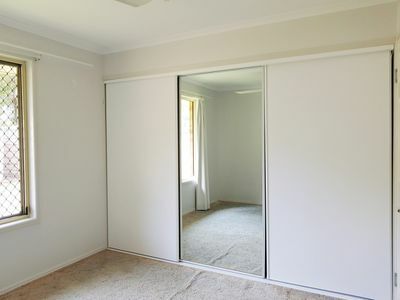 Providing you with a great family home with 4 bedrooms, 2 bathrooms including ensuite and his and her robes to main. 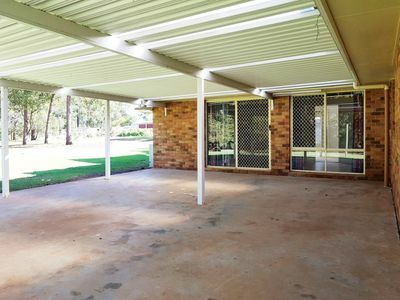 The air-conditioned open plan living room provides great access to the covered outdoor entertainment area and backyard. 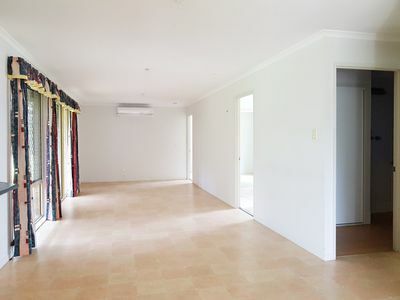 With separate lounge room for the 2nd TV allowing both parents and kids to enjoy their own TV programs or gaming time. You have a well appointed kitchen with large family pantry, dishwasher, breakfast bar and views outside allowing you to keep on eye on what's going on. 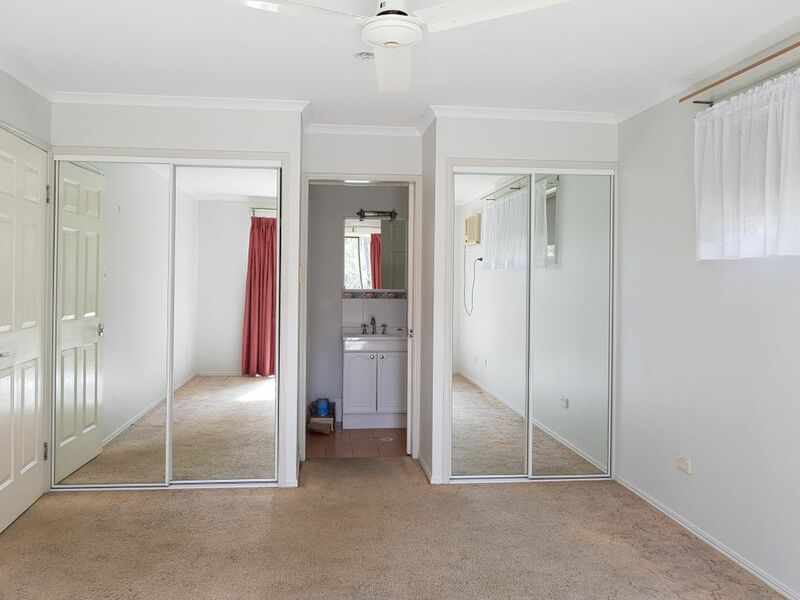 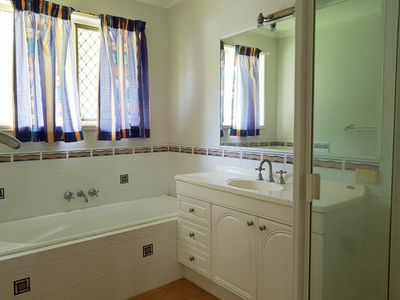 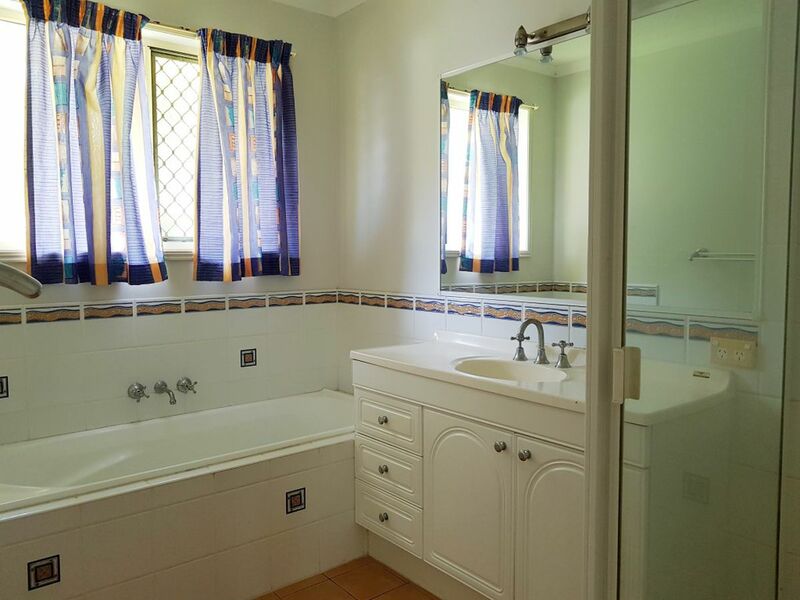 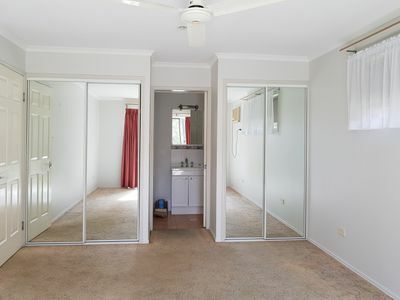 The main bathroom has separate shower and you have a separate toilet with easy care flooring throughout the high traffic areas and the property has full security screens plus double lock up remote garage with internal access to the house. 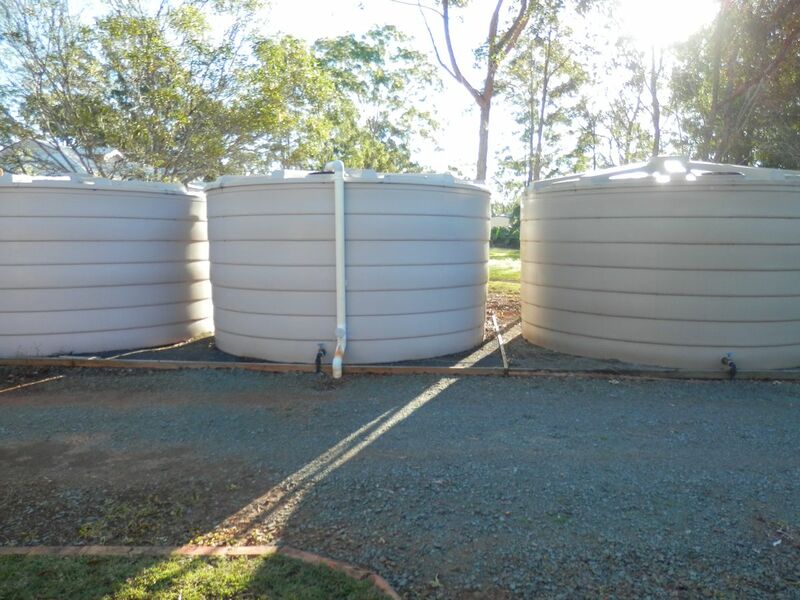 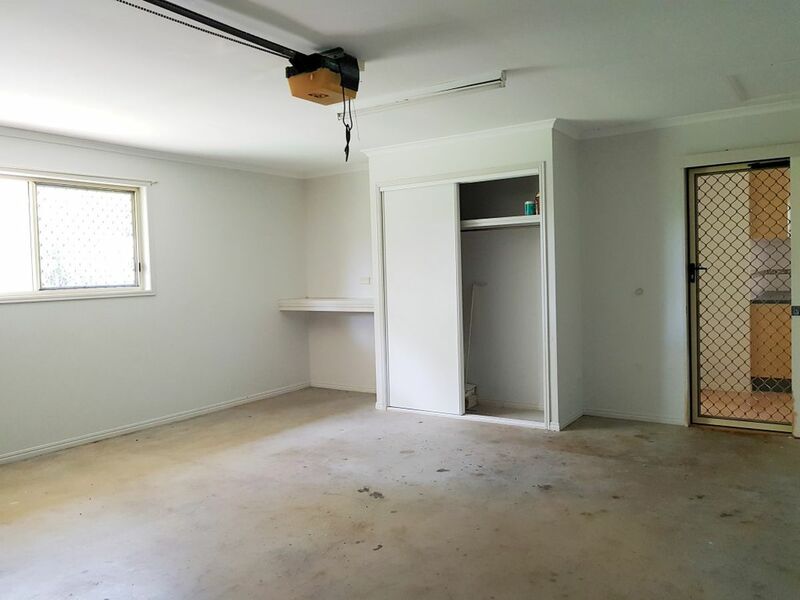 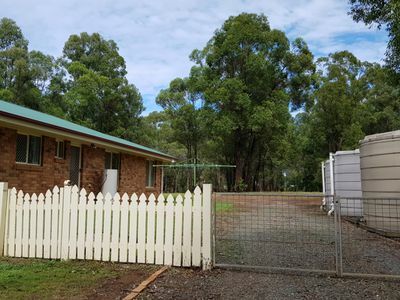 The property boasts 3 water tanks to service the house and the property and is well set back from the road with plenty of front yard and a fully fenced backyard. If you are looking for a well priced acreage block this one could be the one for you and your family.